get her number. Was I still in high school? chatted. I asked her out. She agreed. man she could kiss good! In a month or two we were dating regularly, then exclusively. A year later I asked her to marry me. She responded “I’d like that very much!” We got married 3 months later. After 7 years she still won’t answer my calls. The song was easy to write. We’ve had some radio success with the tune. As of June 2016 Cashbox Magazine ranked it #5 on their Looking Ahead chart and #9 on their Traditional Country/Outlaw/Rockabilly chart. 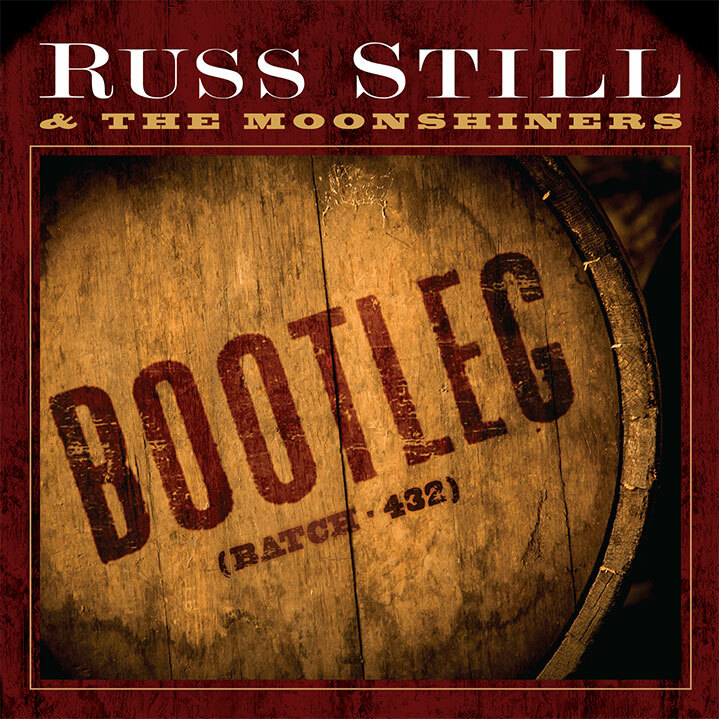 You can buy the song on iTunes under Russ Still and The Moonshiners.